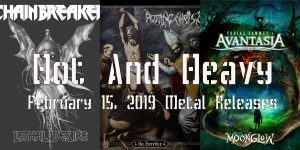 Marduk, Rotting Christ, Carach Angren And Necronomicon Tour Dates Announced! 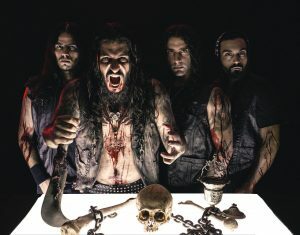 Moonsorrow Is Streaming Their Cover Of “Non Serviam” By Rotting Christ Online Now! 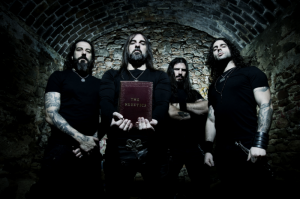 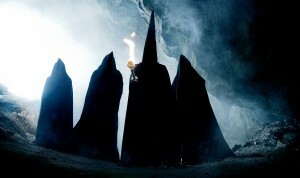 Rotting Christ Is Streaming “Rituals” Online! 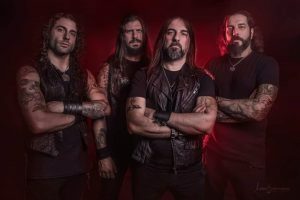 Rotting Christ: “Tou Thanatou” Single Unleashed!